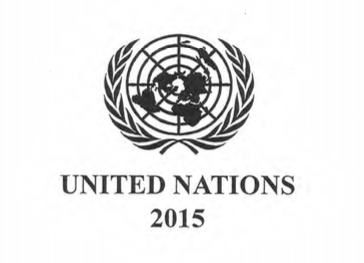 Climate change is one of the most important challenges facing mankind. Government is embarking upon a series of measures to reduce greenhouse gas (GHG) emissions. These include promoting use of cleaner energy and renewable energy, improving energy efficiency and energy conservation, encouraging greening and raising public awareness. Being a service economy without any major energy-intensive industries, buildings account for some 90% of the electricity consumed in Hong Kong. To reduce GHG emissions arising from electricity consumption in buildings, we believe that an important step which could be taken by owners and managers of buildings is to find out the amount of GHG released to the atmosphere arising from the operation of their buildings and to take appropriate actions to reduce such emissions. To this end, the Environmental Protection Department and the Electrical and Mechanical Services Department have drawn up a set of "Guidelines to Account for and Report on Greenhouse Gas Emissions and Removals for buildings (Commercial, Residential or Institutional Purpose) in Hong Kong". The Guidelines, which have been prepared with reference to internationally recognised protocols, provide a systematic and scientific approach for building owners and managers to account for and report on the GHG emissions arising from the operations of their buildings in Hong Kong, identify areas of improvement and conduct voluntary programmes to reduce and / or offset emissions arising from buildings according to the their own goals. Organisations are invited to join “Carbon Audit • Green Partner” by signing the Carbon Reduction Charter and undertaking to carry out activities in support of GHG emission reduction. The following Carbon Audit • Green Partners signed the Carbon Reduction Charter and undertook to carry out activities in support of greenhouse gas emission reduction. 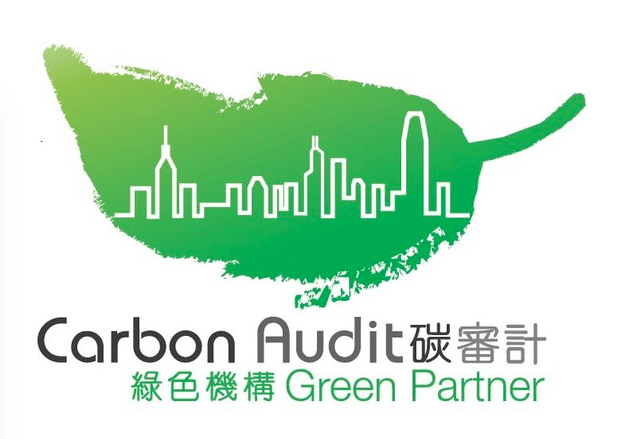 For more information on the “Green Hong Kong • Carbon Audit”, please contact us.